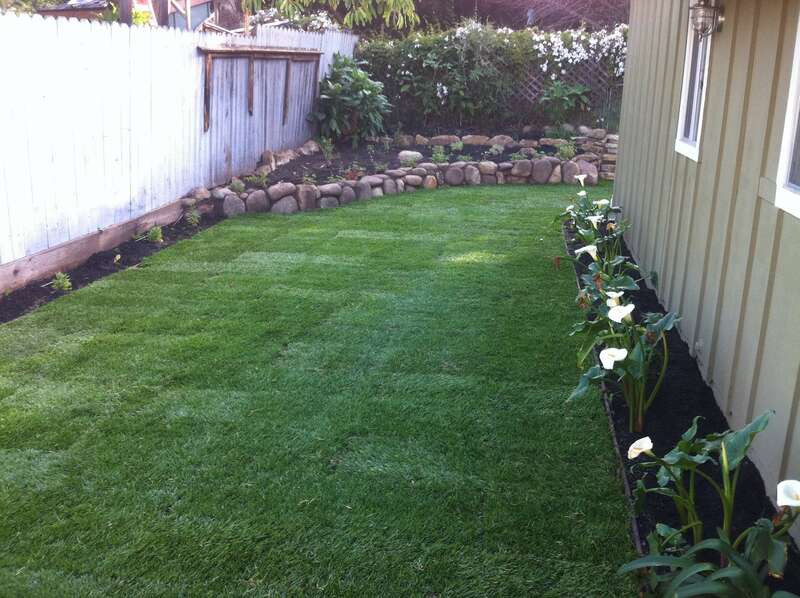 Santa Barbara Landscape Construction Experts, Santa Barbara Landscaping, Santa Barbara Landscape Design, Santa Barbara Landscapes, Professional Landscape Contractor in Goleta, Santa Barbara, Montecito, and Carpinteria. In Santa Barbara, landscape and waterscape projects go hand in hand, but are not for the faint of heart. Professional, reliable help is always a necessity if you are looking for long lasting results, enhanced finishes, even simple designs can be improved with expert help. Looking for reliable help? 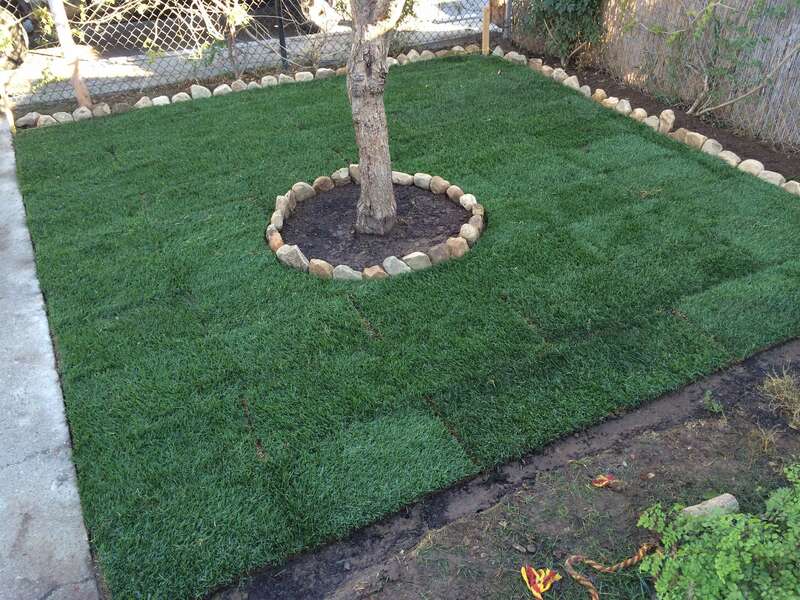 We are a licensed Santa Barbara landscape and waterscape contractor for your project and can help you from from concept to creation, and we thank you in advance for the opportunity to be considered for your project. Ready to create a landscape or waterscape to inspire your dreams and ignite your life passions? Just think, as you gaze and relax in your beautiful new surroundings, you can rest assured you have the best workmanship in the area. Our crew carefully selects the most cosmetically pleasing material to make the work done look the best possible. Our thorough approach to improving your property with a professional water feature or landscape design element is a sure bet to win favor with your guests. Have you seen something you really like in a catalogue, brochure, or on a website? We build custom landscape and waterscape solutions to meet your needs whether you want us to deliver a finished product like something you already have imagined or need a little bit of help coming up with a full plan... we are here to help you forego common mistakes and invest wisely in the project. Long term results are exactly what we aim for with landscape and waterscape solutions. Take a look at the other services we list here on our website to get an idea of everything we can do for you. Landscapes and waterscapes are our passion and pride to give you the best. We can work on projects in parts or all at once. Our crew will shift and shape as needed to get you the exact custom finished look you are hoping for. Schedule a time to meet our team at your property and we will be happy to review your landscape or waterscape project together.